Effective Communication. Are you a good listener? Effective Communication. Are you a good listener? When I first met my wife I thought I was a good listener, and so did she. People would often come me to share their problems and I wasn’t even a psychotherapist at the time. 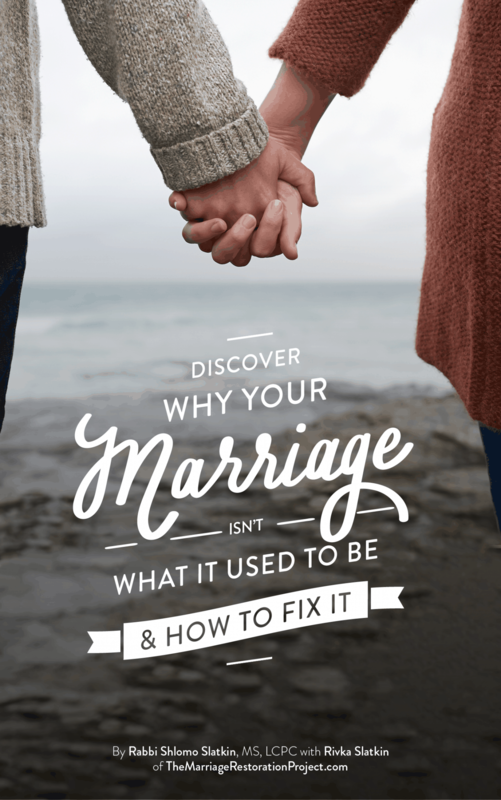 After we got married, I realized I wasn’t as good of a listener as I had imagined. Here’s why using effective communication can be difficult. Though I was still patient and easy to talk to, when my wife would say something that pushed my buttons, my listening skills quickly eroded and my reactivity began to take hold. It’s easy to listen when it’s not about you. Yet, the moment a nerve is touched, it is a real challenge to really hear the other. I knew I needed to learn more effective communication. That’s why learning how to really listen is a crucial component in healthy relationships. Learning how to listen is not merely a communication technique, but a vehicle towards transformation by becoming more other-focused. To listen effectively requires us to hear the other without responding. Even if we think we heard what the other was saying and can repeat it back, we didn’t really hear them until we silence our own inner chatter. It certainly means not reacting or rebutting, or giving unsolicited advice, or even encouragement. While there may be a place for the latter, it still comes from our own uneasiness or anxiety about what has been said. Unless requested, listening is not about fixing the problem; it is about entering the world of the other and really hearing their perspective. We need not agree with what we are hearing, yet we do need to temporarily put aside our viewpoint and be open to the possibility of something different. This is why we title our Step #4 in Marriage School that teaches effective communication, Entering the World of the Other, as this is what we are accomplishing by listening. 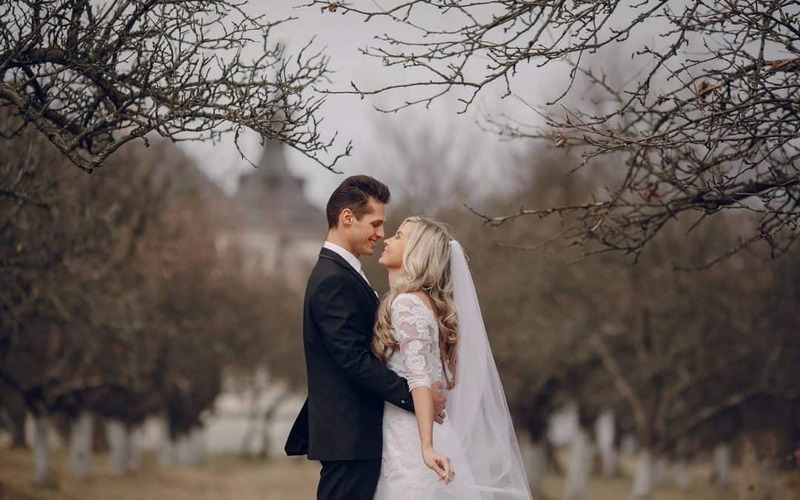 Couples that learn how to mirror and use the Imago dialogue as detailed in Step #4, have found it to be an amazingly simple, yet profound, vehicle for transformation. They are truly able to understand their partner and feel heard in turn, many for the first time ever. There are those who may dismiss the need for a structured format of listening. 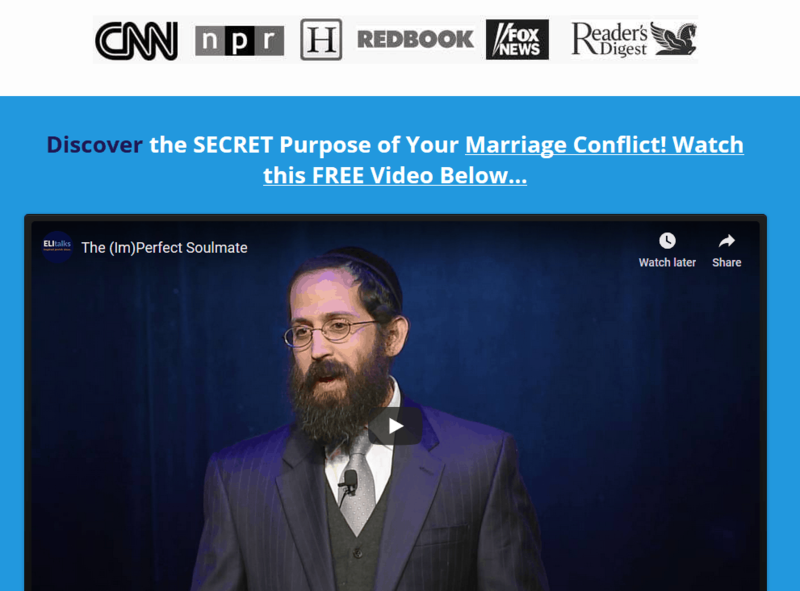 There are even other marriage programs that think its corny. It’s clear they have not experienced the process in its intended manner. The mirroring exercise, where you repeat back what your spouse says without responding, can feel stilted, or even annoying. It can even be quite challenging when you want to respond but can’t. However, most couples will admit that it beats yelling at each other and escalating the conflict, and once the initial awkwardness dissipates, it becomes the safest, most effective, and most preferred way of communicating. As we have pointed out many times, the main need we address with contentious couples is creating safety in the relationship. Couples often communicate without giving much thought to what they are saying or what they hope to achieve. This is a recipe for disaster that creates a perpetual power struggle where interaction is merely reaction to another. To break the cycle, we must slow down the process and relearn how to interact. Do you remember when you first learned how to ride a bike? How fast did you pedal? Were you able to stay up straight on your own or did you need training wheels? A safe and structured format for communicating is slow at first, yet it is what couples need to rewire their brain to communicate more effectively. After a little practice, not only do arguments and relationship problems decrease, but understanding, connection, and love increase. 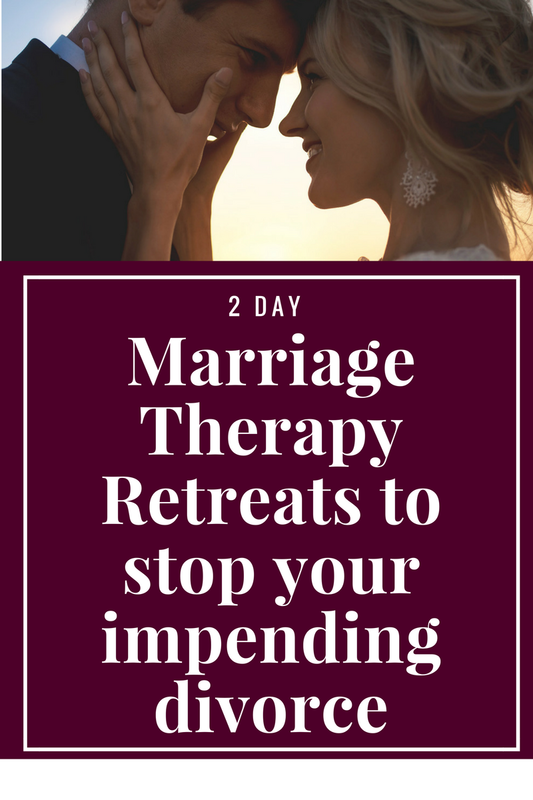 If you would like to have good communication in your relationship, or would like to be able to resolve long-standing issues that have never been helped, even in prior marriage counseling attempts, we urge you to contact us to talk more about our 2 Day Private Marriage Restoration Retreat. It’s the fastest way to deal with long standing issues and get past them so you have a vision for your relationship.